Between its bustling business community, fantastic shopping/dining scene, excellent cultural attractions, and gorgeous weather, it’s little wonder that Atlanta is one of the fastest-growing cities in America. If you’re making plans to stay within this fine metropolitan area, T.P. Corporate Lodging can help you or your employees settle in quickly so you can get to work. 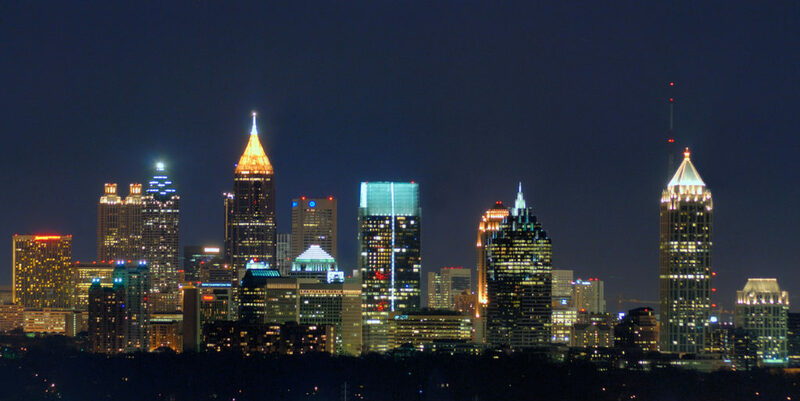 The only question is: where in Atlanta would you like to stay? From Alpharetta to Peachtree City, here’s a quick overview of some of metro Atlanta’s best neighborhoods for corporate travelers. We offer fully furnished and well-appointed accommodations in all of these neighborhoods. For information about availability, call us today at 800-428-9997. One of Atlanta’s most popular districts, Buckhead offers tree-lined streets, fantastic shopping, eclectic dining, a vibrant nightlife, eye-popping art galleries, and several business and tech hubs — everything the business traveler could ever need! 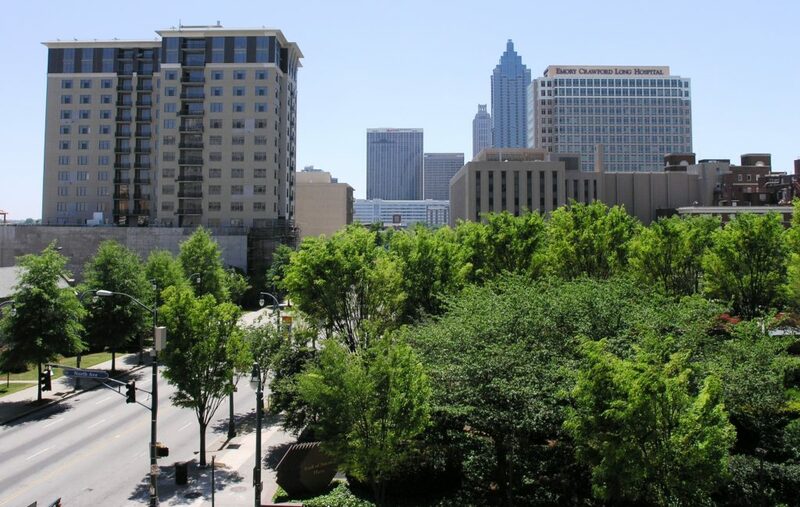 Convenient to the best of Atlanta, Midtown is a great area for corporate travelers who want to be close to everything, with great shopping, dining, attractions and co-working spaces often within walking distance. For more of a resort-like experience, check out this vibrant community south of Atlanta where people get around town on a network of trails via golf carts! One of Atlanta’s most desirable and upscale suburbs, this community is close to business hubs while offering scenic views of the Chattahoochee River. From Little Five Points to Freedom Park, there’s so much to love about this historic, walkable neighborhood close to downtown Atlanta.